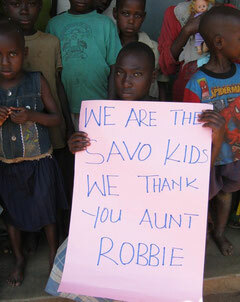 What we do - savo-kids's JimdoPage! 8.) To educate the children and their communities particularly in HIV / AIDS, in order to reduce its incidence in the community. 10.) To provide inter-cultural exchange between international volunteers and the Ugandan children, youth and their communities. How do I use Google Analytics?